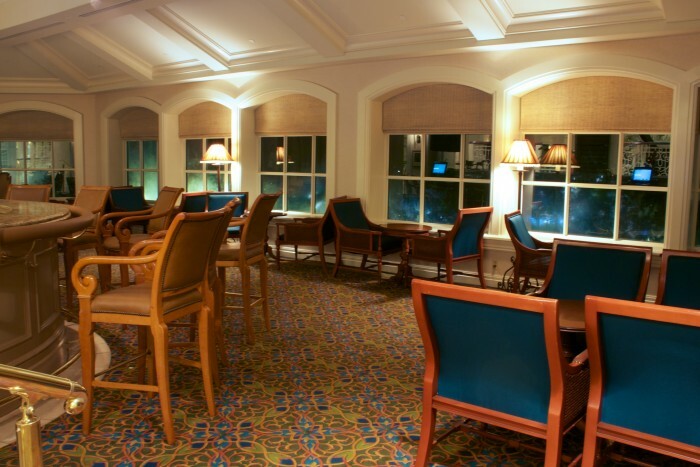 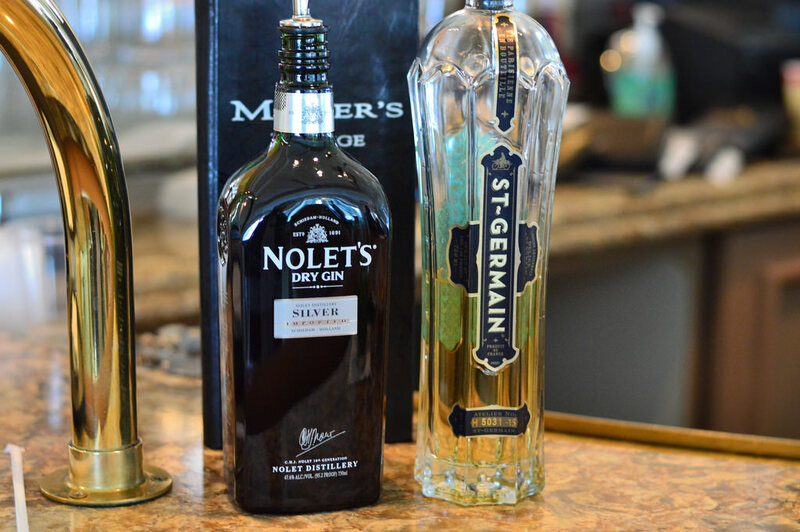 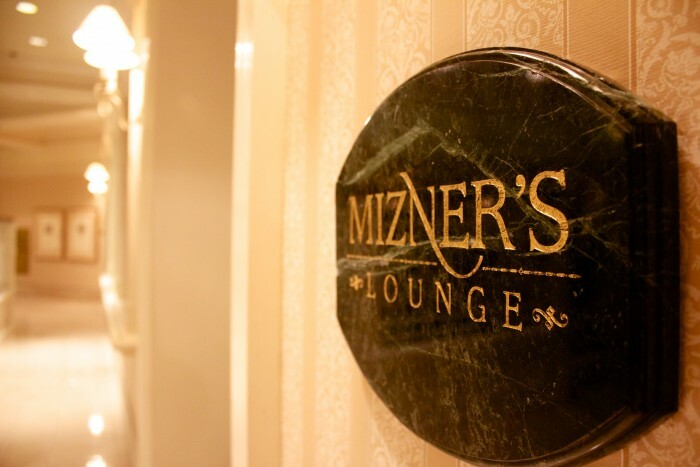 Located on the second floor of Disney’s Grand Floridian Resort, Mizner’s Lounge has an intimate setting, indoor seating and a full bar menu. Because Mizner’s is located in the Main Building of the Grand Flo, it is nearby to the live jazz band that plays during the day and we have a hard time finding something more relaxing then sipping on a Godiva Chocolate Martini while listening to that wonderful music (the band even plays Christmas songs during the holiday season). 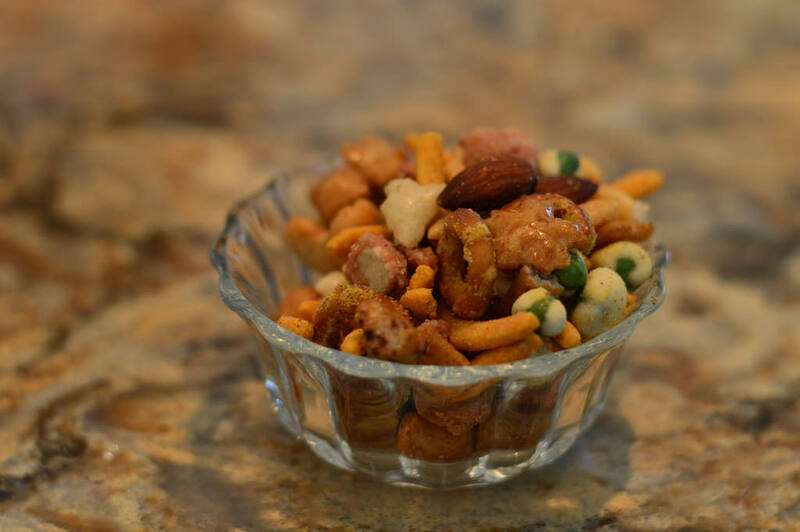 As a bonus, Mizner’s offers mixed nuts to its bar patrons, and as one of the few “free” things you can get at WDW, be sure to take advantage. 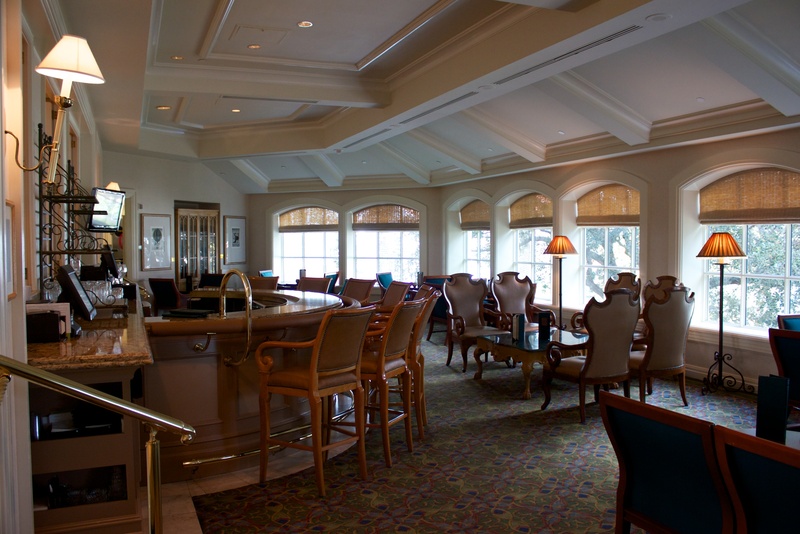 There are many fantastic Cast Members at Walt Disney World and we’d like to send a big thank you for years of great service to Tammy, a longtime bartender at Mizner’s. 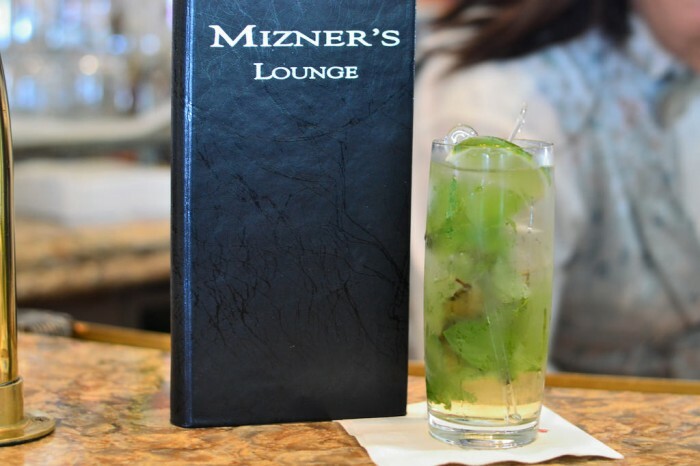 Another Must Do drink at Mizner’s Lounge is their signature Mizner Cooler. 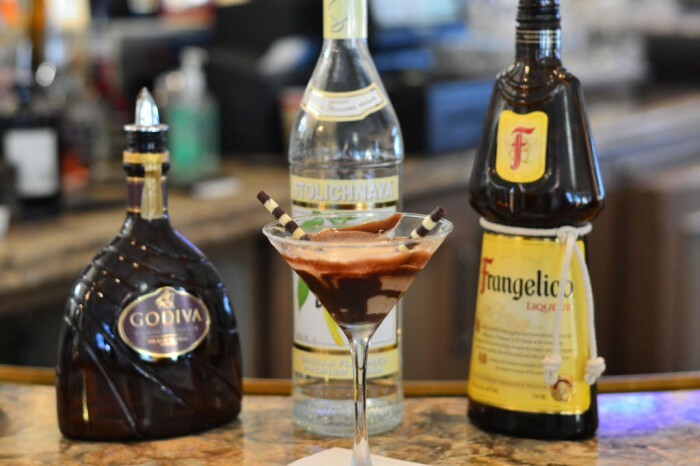 An absolutely refreshing drink that should be a part of anyone’s future Monorail Bar Crawl. 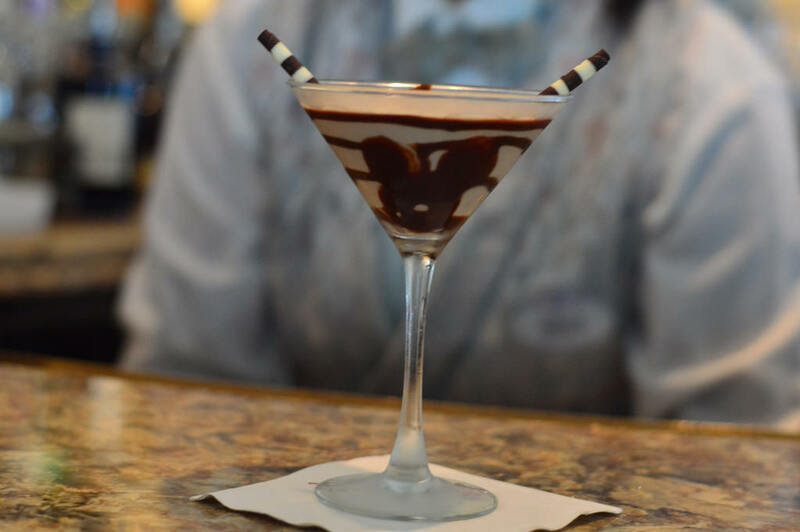 A favorite at GF: Stitch’s Revenge: Bud Light, habanero pepper sauce, tobacco, sriracha, with a roasted ghost pepper stick as a stirrer. Those over 50 get complimentary Depends.